I am currently halfway through my dissertation for my masters. My topic is looking at the differences between contemporary reputation and historical representation in regards to Blanche of Castile, queen of France; and Margaret of Anjou, queen of England. Both of these women were married as the result of peace treaties between France and England, both were regents of their new country and both were fierce defenders of their son’s inheritance. I am analysing the bias in contemporary sources like chronicles of respective countries; who the chronicle was written by, why was the chronicle written, what was the contemporary attitude towards females in positions of power in their respective countries. I am also analysing how the changes in attitudes towards females in positions of power have been reflected in subsequent historical publications regarding both Blanche and Margaret. 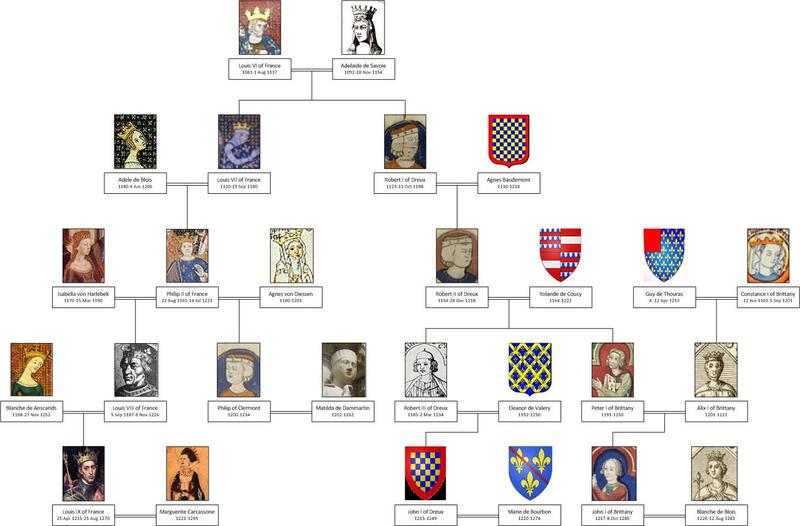 For those who are not familiar with Blanche of Castile, she was born in Palancia, Castile, Spain in March 1188 as the daughter of Alfonso VIII of Castile and Princess Eleanor of England. She married Prince Louis Capet of France in May 1200 and later became the queen of France in 1223 for three years. She became regent upon the death of her husband, Louis VIII, in 1226 for her son, Louis IX, who was 12 at the time. During her time as regent, Blanche put down rebellions, religious crusades and nobles. Her son, Louis VIII, and her daughter, Isabella, both became saints of the Catholic Church. 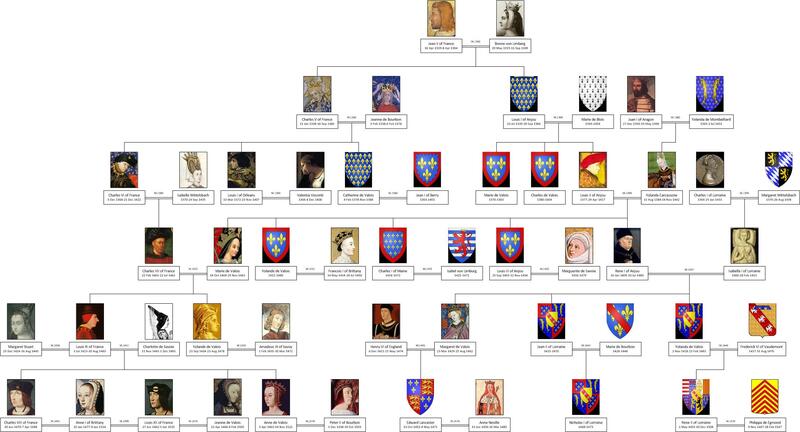 For those who are not familiar with Margaret of Anjou, she was born in Lorraine, France in March 1429 as the daughter of Rene I of Anjou and Isabella I of Lorraine. 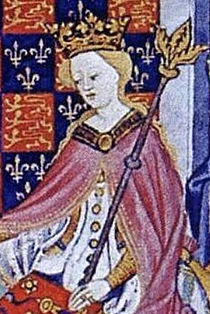 She married Henry VI of England in April 1445, immediately becoming the queen of England. She tried to become regent when her husband retreated into a vegetative state for a number of months. As the mother of the prince of Wales, Margaret believed she was the right person to assume such a position; unfortunately the English nobles thought otherwise. Their squabbling led to civil war throughout England. In the end, her husband was captured and deposed, her son was killed in battle and Margaret herself was ransomed to the French.